You probably are very familiar with all best music streaming services. But which one is the best for you? Which features or benefits offerings you can get from their subscriptions? Among Amazon Music Unlimited, Spotify, Apple Music, Pandora, Deezer, Tidal and other similar services, it's difficult to select the best one and find something attractive for long time stickness. 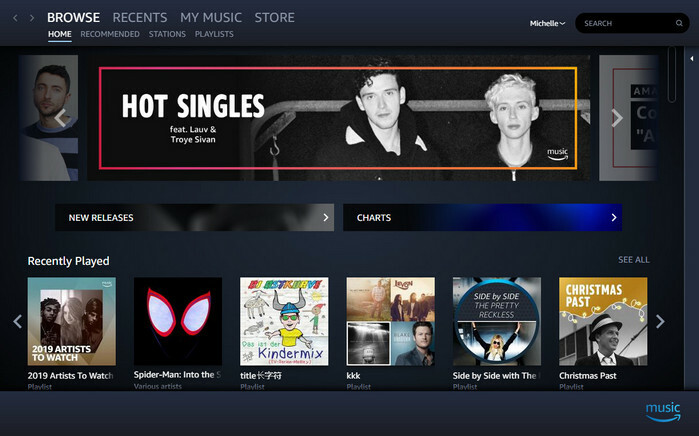 After a lot of trial, you might want to give Amazon Music Unlimited a chance. Before you are ready to go, you can find the tips and FAQs to get better knowledge of Amazon Music Unlimited, including what is Amazon Music Unlimited, is it same as Prime music, how it costs, how it compares to Spotify and Apple Music, how to download Amazon Music songs to computer, and etc. 1. What is Amazon Music Unlimited? Amazon Music Unlimited is a subscription-based and on-demand music streaming service featuring tens of millions of songs and thousands of expert-programmed playlists and stations. 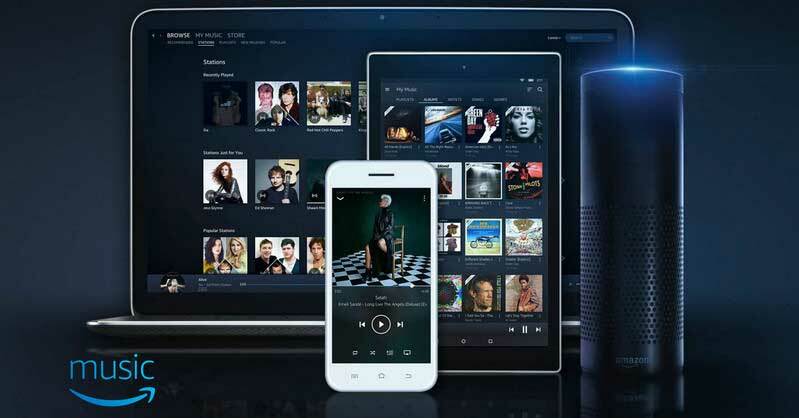 With Amazon Music Unlimited, you can listen to any song, anytime, anywhere on all your devices (without ads can be streamed without limits) including smart phone, tablet, desktop, Amazon Fire TV, and Alexa-powered devices like Amazon Echo. It works similarly with Spotify, Apple Music, Deezer, Tidal and Google Play Music. 2. What is the difference between Amazon Music Unlimited and Prime Music? Please note that Amazon Music and Amazon Prime Music it’s not the same thing. Amazon Prime Music is included in your Prime membership at no additional cost. It features over 2 million songs and more than a thousand playlists and stations programmed by Amazon's music experts. While with Amazon Music Unlimited, you get all of the features and functionality of Prime Music and plus other more benefits: including tens of millions of songs and thousands of expert-programmed playlists and stations, the hottest new releases from the most popular artists, and new genres or styles. Prime members can join Amazon Music Unlimited for only $7.99/month or $79/year for subscription. And non-Prime customers will need to pay $9.99/month. 3. Do I have to pay for Amazon Music Unlimited? And how much does Amazon Music Unlimited cost? The company offers one month trial for everyone who joins the service for the first time. You have a month for a sample test to decide to stay or leave for this service. Once this one-month trial ends, Amazon Music Unlimited costs $9.99 per month ($14.99 for family and $3.99 for one Echo device owners). (1) The Individual Plan costs $9.99/month if you are not Prime member. If you are Prime member, you will need to pay $7.99/month to sign up for Amazon Music Unlimited. (2) The Family Plan costs $14.99/month for up to six family members and allows simultaneous playback on up to six devices. Each member can also get their own music libraries, playlists, stations, recommendations, and etc. (3)The Students Plan costs 4.99/month for students that are currently enrolled in a degree-granting college or university. To verify eligibility, all customers must validate student status through a third party validation service, SheerID. (4) The Echo Plan (Single Device plan) costs $3.99/month if you have an Amazon Echo device like Echo, Echo Dot, Echo Show, Echo Look, Amazon Tap, or Fire TV. 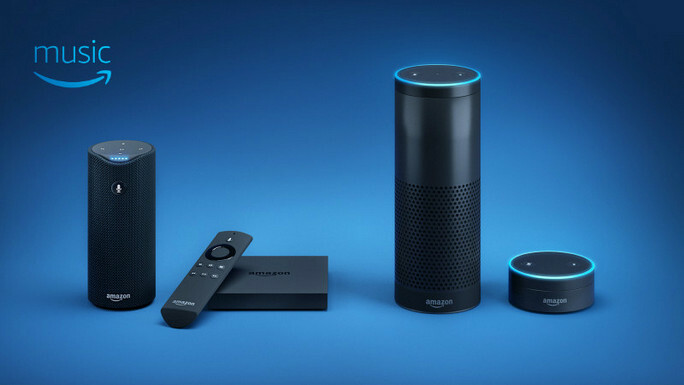 Please note that you can stream music on this single Amazon Echo device, but can not listen on multiple devices like smart phones, tablets, computers or multiple Amazon Echo or Fire TV devices. To listen to Amazon Music Unlimited on multiple devices (like your smart phone, tablet, PC/Mac, and Fire TV), you will need an Individual or Family plan. 4. In which countries is Amazon Music Unlimited available? Amazon was launched in USby rolling out the service to Austria, Germany, UK, and Japanlater. Amazon Music Unlimited is currently available in the following countries: Argentina, Belgium, Bolivia, Chile, Colombia, Costa Rica, Dominican Republic, Ecuador, El Salvador, Guatemala, Honduras, Nicaragua, Panama, Paraguay, Peru, Uruguay, Cyprus, Malta, Czech Republic, Liechtenstein, Luxembourg, Netherlands, Poland, Iceland, Bulgaria, Estonia, Finland, Greece, Hungary, Latvia, Lithuania, Portugal, Slovakia, Sweden, and Gibraltar. 5. What devices that Amazon Music Unlimited supported? You can access to Amazon Music Unlimited on iOS or Android devices, PC or Mac, Amazon Fire TV, Apple CarPlay, and Alexa powered devices like Amazon Echo, Echo Dot, and Echo Tap. You can also access it through a web player in your browser. 6. What is the audio quality of Amazon Music Unlimited? As for audio quality, songs may be delivered at bit-rates between 48 Kbps and 320 Kbps, which is potentially higher than the average standard of 256 Kbps on Amazon Music app. But generally, 256 kbps in AAC & MP3 is their "High" quality. 7. 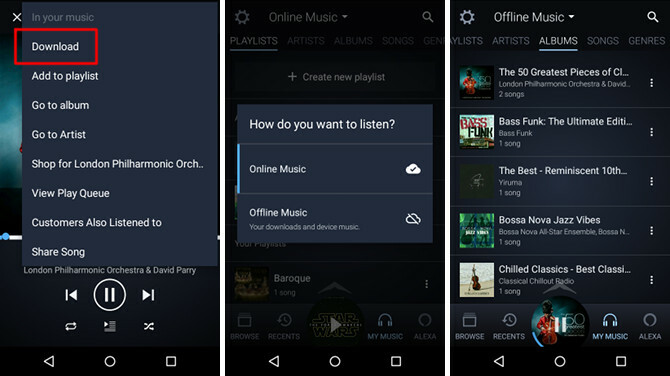 Can I download music from Amazon Music Unlimited for offline enjoying? 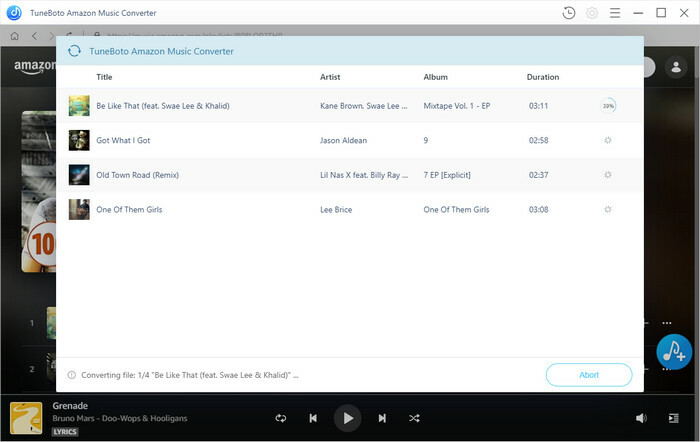 Amazon Music Unlimited allows the offline playback of song, but only supported on Android, iOS, and Amazon Fire devices, while you can not download music through web player, and desktop app for offline playback. 8. How Amazon Music Unlimited compares to Spotify and Apple Music? Generally speaking, Amazon Music Unlimited, Apple Music, and Spotify offer the same basic features: including on-demand music and the ability to download songs for offline listening. But each service provides their unique extra features. Amazon Music Unlimited is an excellent choice for Amazon Prime subscribers because of the extra discount. And Amazon Alexa users can also benefit from selecting this service. If you have all Apple products including Mac, iPhone and iPad, Apple Music is the best one for you. Spotify is the best music streaming service for music discovery, and it is also the best choice if you are ready to dive into the streaming music. As there is already a large amount of music streaming services in the market, such as Apple Music, Spotify, Amazon has done a number of things to differentiate Music Unlimited from its competitors, such as competitive pricing options and Alexa integration that set it apart. If you keep wondering which one should you subscribe between Amazon Music Unlimited and Spotify or Apple Music, these are the comparisons you should never miss. 9. Should I subscribe to Amazon Music Unlimited? Which Amazon Music Unlimited plan is right for me? If you are already a paid member of Amazon Prime and using the free delivery or streaming movies / TV with Amazon, you can spend $7.99 per month to dive into this music streaming service. Or if you have Amazon Echo, or Amazon Fire TV, and only want to listen to Amazon Music Unlimited on a single device, the Single Device plan for $3.99/month is a good option. 10. 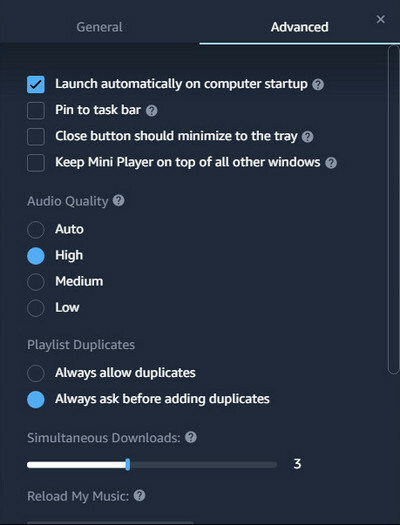 How to save songs from Amazon Music Unlimited to my computer? Unlike Spotfiy and Apple Music which allows users to download songs to computer for offline playback, Amazon Music Unlimited only supports offline playback on mobile devices. To download and save songs from Amazon Music Unlimited to your computer, you can use an excellent Amazon Music Downloader. With this customized Amazon Music Downloader, you can download or record any songs, albums or playlist from Amazon Music Unlimited or Amazon Prime to MP3/AAC/WAV/FLAC format. Here is the step-by-step tutorial on how to save songs from Amazon Music as local files on computer. 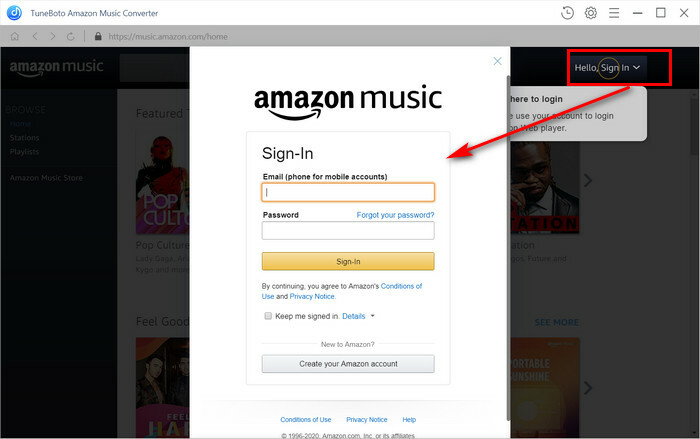 Step 1Download and install Amazon Music Downloader on your PC or Mac from Download Center. 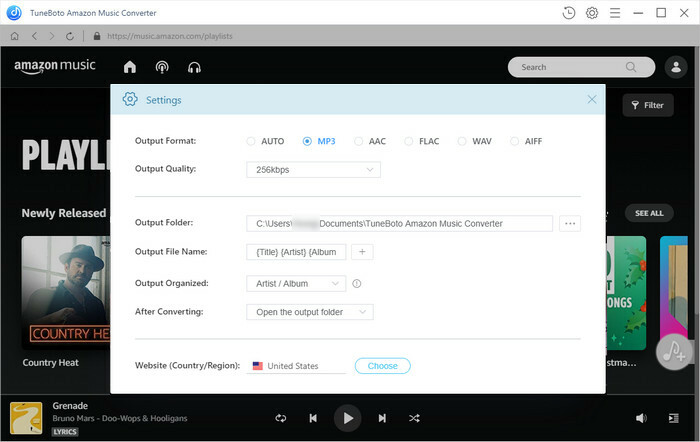 Step 2Run this Amazon Music Downloader on your desktop, then log in your Amazon Music Unlimited or Prime Music subscription account. Step 3Click on button on the bottom right corner to customize the output settings. Here you can choose the output format as MP3, AAC, WAV or FLAC, and output quality as 256kbps, 192kbps, 128kbps. Step 4Open a playlist, artist or album, then click on the button on the bottom and select the songs you’d like to download. Step 5Click on "Convert" button to start downloading the songs from Amazon Music to the output format you chosen. Once the downloading is done, you can find the well downloaded Amazon Music by clicking the button. Is Amazon Music Unlimited your best choice? Actually, all the on-demand streaming music services work under the same principle: approximately the same catalogue, curated playlist, stations, music discovery, offline mode. My personal experience on use of Amazon Music Unlimited: Amazon Music has the best uses of lyrics in the streaming music services, because it has scrolling music that moves in time with the lyrical performance, and the ability to integrate with Alexa voice control and Alexa powered devices. Extra Tips: How to Download Spotify Music to Computer without Spotify Premium? Have you ever wonder how to download music from Spotify with free account? 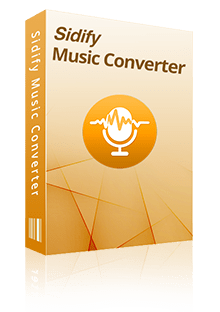 If you are looking for a solution, today we recommend Sidify Music Converter for Spotify (for Windows | for Mac), which is a powerful Spotify music downloader to help you download any tracks, playlist, artist or album from Spotify to plain formats like , with which you can losslessly download Spotify playlists to audio formats including MP3, AAC, FLAC or WAV with Spotify Free or Premium account.